After the Revolution in Egypt in Spring 2011 thousands of media fragments on cell phones, cameras, and hard drives remain. 18 Days in Egypt is an interactive documentary project that tries to collect these unique stories (that are history we have to preserve!) which are then catalogued and combined into specific narratives and form the heart of an interactive website where they can be viewed and shared. What’s the potential of Co-Creation? Perspective is the way individuals see the world. It comes from their personal point of view, thus is shaped by life experiences, values and their current state of mind. We can easily say that my perspective is my reality. It does not have to be said, that this is a core problem of most human conflicts - whether at the private or global level. One beautiful skill we have as human beings is the capability to take a different perspective. 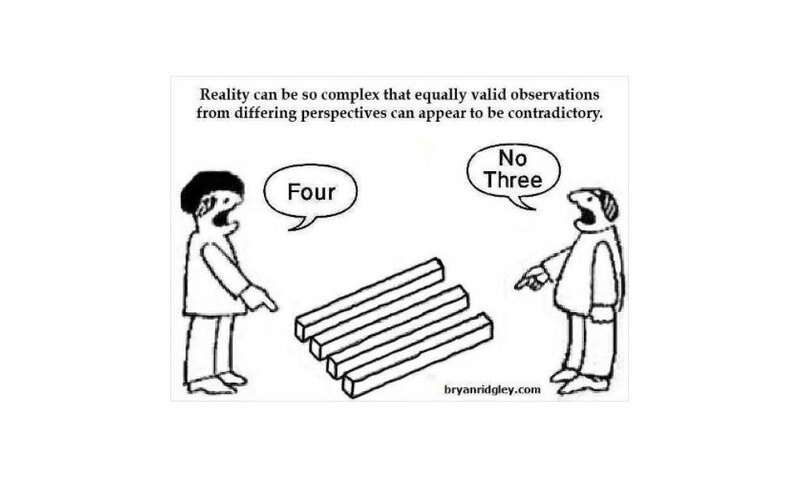 The more perspectives you get, the closer to reality you get. Projects as 18 Days in Egypt revolutionize the documentary form as it moves from representing the reality of one individual to that of many, therefore providing us with a greater objectivity in which to view the world. 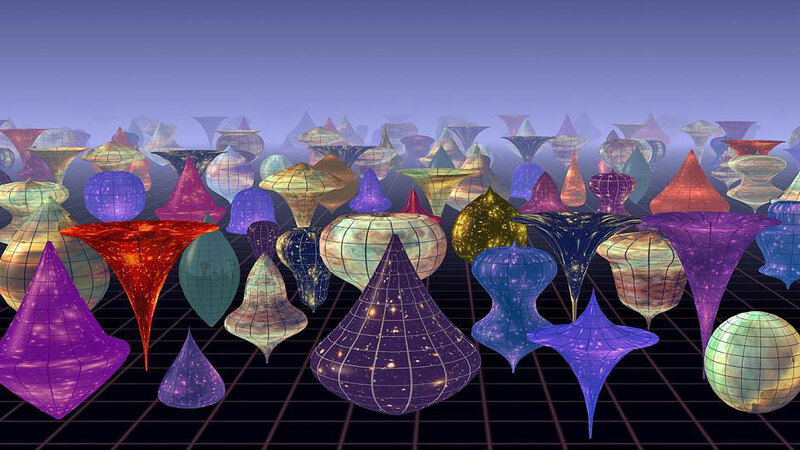 By the way: As we talk about multiple points-of-view in webdocs, the physics community continues to debate the multiverse. Seeing the world through the eyes of others and engage with multiple perspectives is fundamental for social dialogue and change in social conflicts. Interactive web docs could be one of the major future catalysts for this. There is an interrelation between form/aesthetics and ethics. And there are many more potentials. Let's think about the correlation between participation, social dialogue, interaction and active engagement. Could webdocs be a new mediating tool for empowerment and social impact? Can webdocs improve or help to change the lives of their protagonists? Let's look at another example of an interactive transmedia project: Question Bridge. Question Bridge: Black Males started out as an art project and was quickly becoming a movement. If you are interested in how film can become a tool that creates connection and catalyzes conversation: don't miss our next post, next week! This article series is researched and written by Tanja S. Since 2016 Tanja works at dubbed perceptions in different and ever evolving roles.